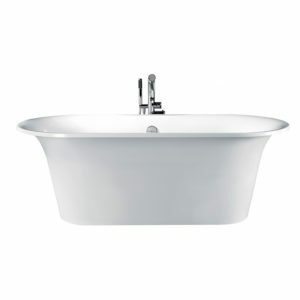 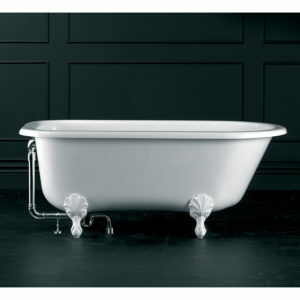 Libra’s Sicily Bold freestanding baths are ideal for small bathrooms. 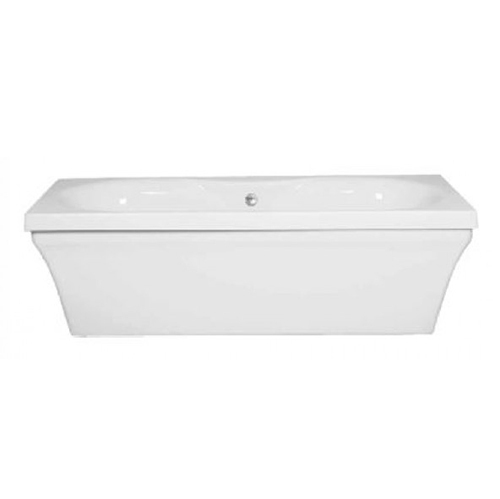 Being the smallest freestanding bath tub in the Libra range, the Sicily Bold Freestanding Bath is very popular with Property Developers for its high quality and affordability. 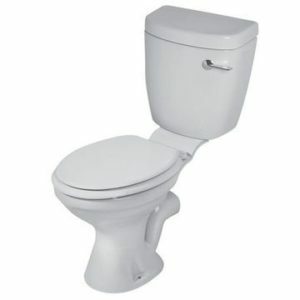 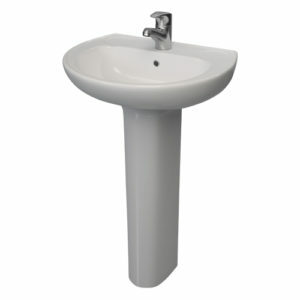 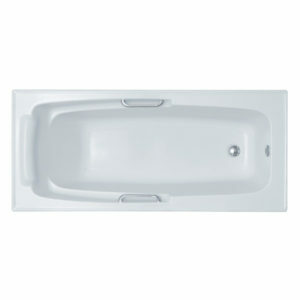 This freestanding bath is your best choice for a smaller bathroom and ideal for a kid’s bathroom. 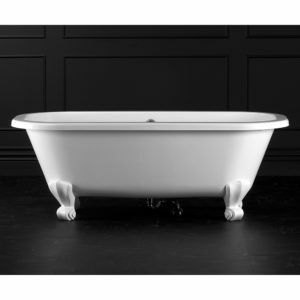 Manufactured from a very high quality acrylic, the Libra Sicily Bold Freestanding Bath is a two piece bath consisting of the bath and its surround also known as a skirt. 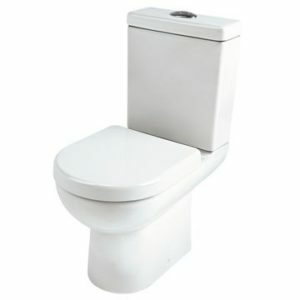 It comes complete with a leg set and plumbing kit (1.5m waste pipe). 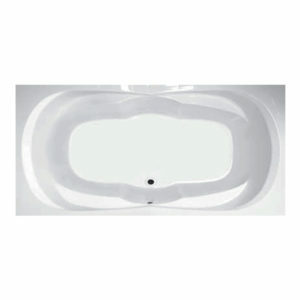 The Sicily Bold bath tub has a center waste and a ledge to mount a bath mixer. 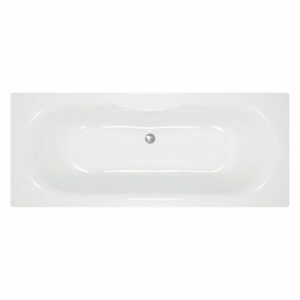 LIBRA’s comprehensive and stylish range of products is a South African household legacy that will continue to bring only the best baths to the South African market. 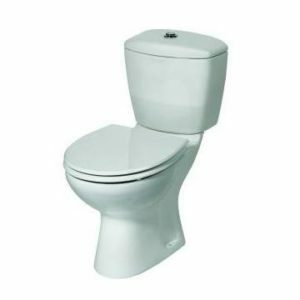 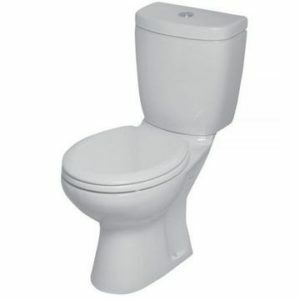 All products carry a 10 Year Manufacturer’s Warranty.